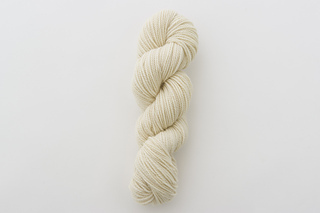 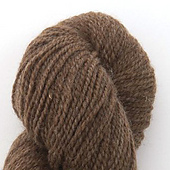 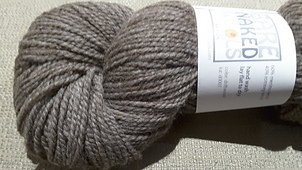 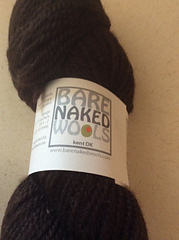 A lustrous 2-ply yarn spun from soft, squishy romney wool blended with combed merino top. 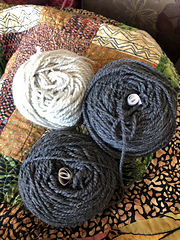 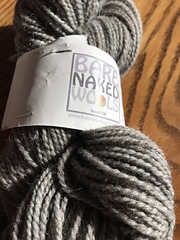 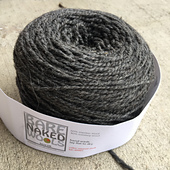 The resulting yarn is airy and light; knits up into fabric with a gorgeous hand for long wearing sweaters, accessories, or blankets and other home items. 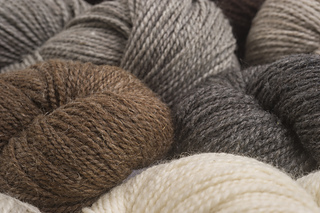 This wool is grown and spun entirely in America.